Whether you’re spending Valentine’s day with your significant other, friends, or alone, PayMaya is making the season of love with back-to-back discounts and cashbacks from today until February 14! You’ll surely enjoy a romantic Valentine’s experience as PayMaya offers the perfect deals that will suit your special someone’s love language, as studied by Dr. Gary Chapman, author of The Five Love Languages series. When it comes to gifts, it’s always the thought that counts. And we all know how finding the perfect present can be a hassle especially during Valentine’s Day. 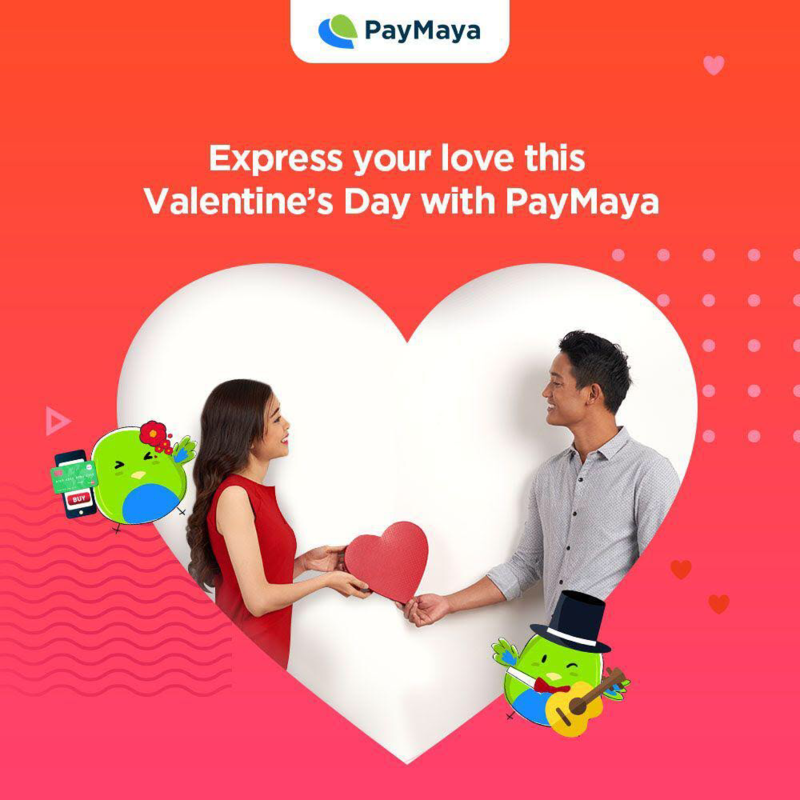 There are many ways to express your love with the help of PayMaya. So download the PayMaya app now and show your love in whatever language your partner understands. To stay updated on the latest promos and discounts from PayMaya, visit PayMaya.com/deals or follow @PayMayaOfficial on Facebook, Twitter, and Instagram.